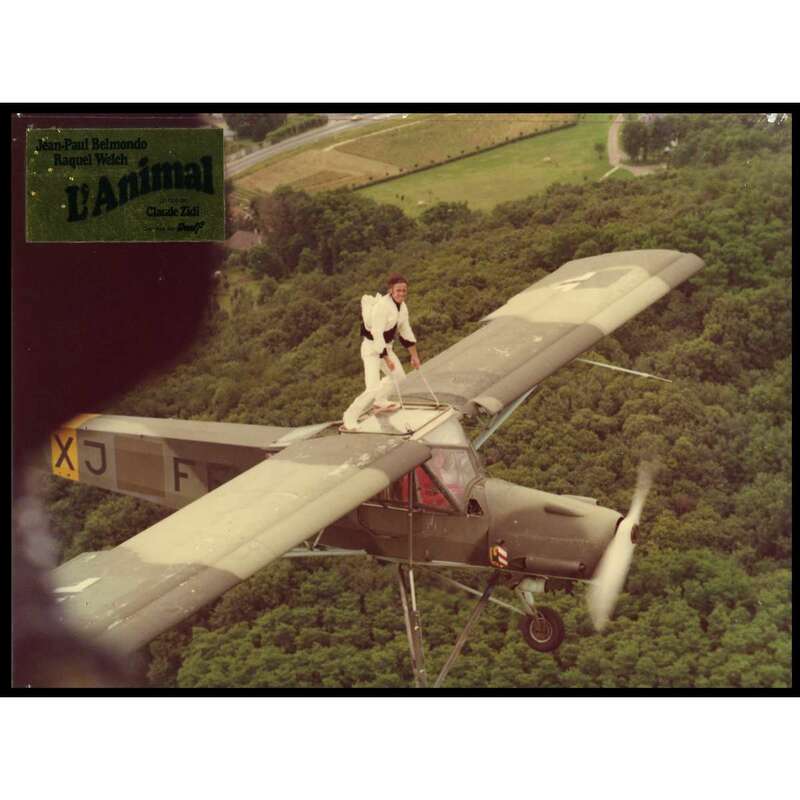 THE ANIMAL DeLuxe Lobby Card directed by Claude Zidi with Jean-Paul Belmondo. N3 - Size: 10x12 inches approx. Condition: Good to very good (C5) Washed colors, pinholes, real photo paper !